You’ve made a large investment in your boat or motorhome and you need a high level of care. Barracuda Boat and RV Storage is a premium vehicle storage facility in Ocala Florida providing Covered Storage protection and economical Open Storage for all types of vehicles. Amenities include a wash-down station, sanitary dump station, and air station. Hurricane-rated Steel Canopy Covered units providing premium vehicle storage in Florida. Entirely paved and level with easy access to I-75 in north central Florida and to I-95 at the East Coast beaches. 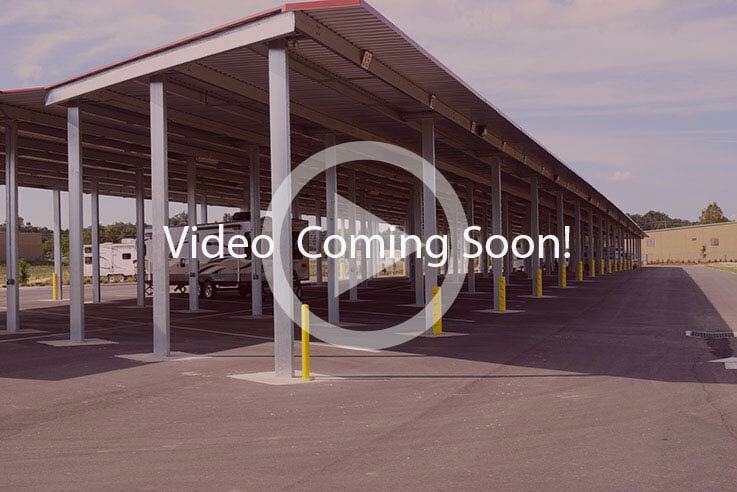 Completely paved, gated, high security fencing and 24-hour video surveillance and many more amenities dedicated to storing your Coach, Motorhome, Recreational Vehicle, Travel Trailer, Fifth Wheel or Pontoon boat are shown on the Storage Features page.